Hello! Welcome back for day 2 of Stamp Highlights! 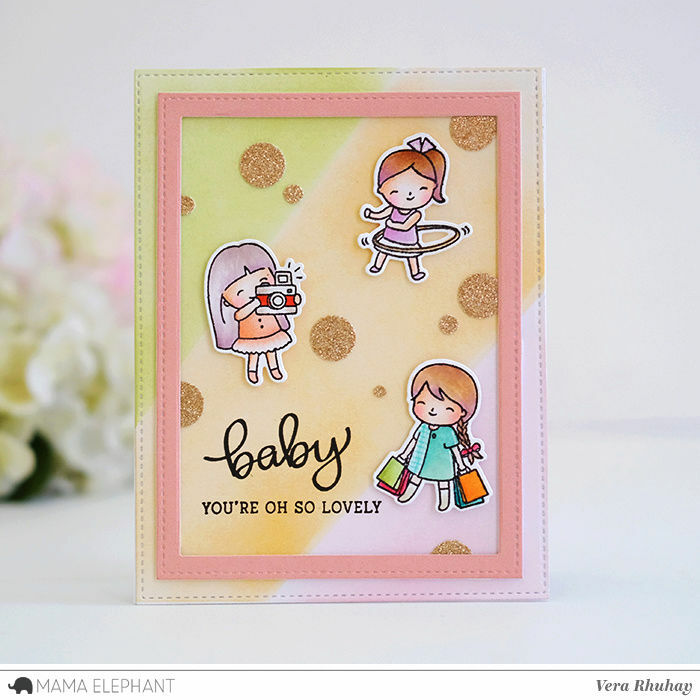 Today we are joining these lovely ladies with the new She's So Lovely stamp set! We love how Laura framed her sweet images using one of the Little Agenda Frames-Creative Cuts to create her window panel. Thi paired each sentiment with a lovely girl! 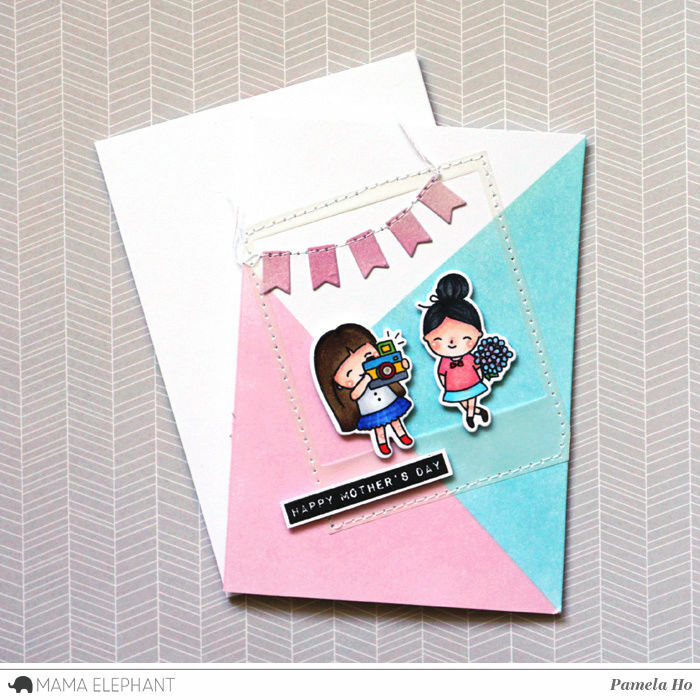 We adore this sweet card by Amy! She combined the stamp set with the Tri Window Cover- Creative Cuts. How cute are these girls in the vellum polaroid frame! 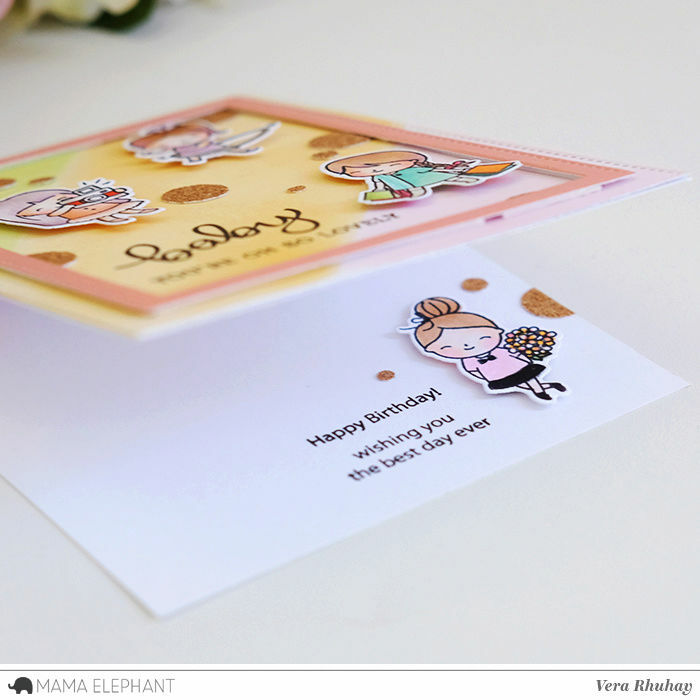 Lovely birthday card by Vera with sweet messages inside. These are all so cute and darling. The same little girls can all look so different. 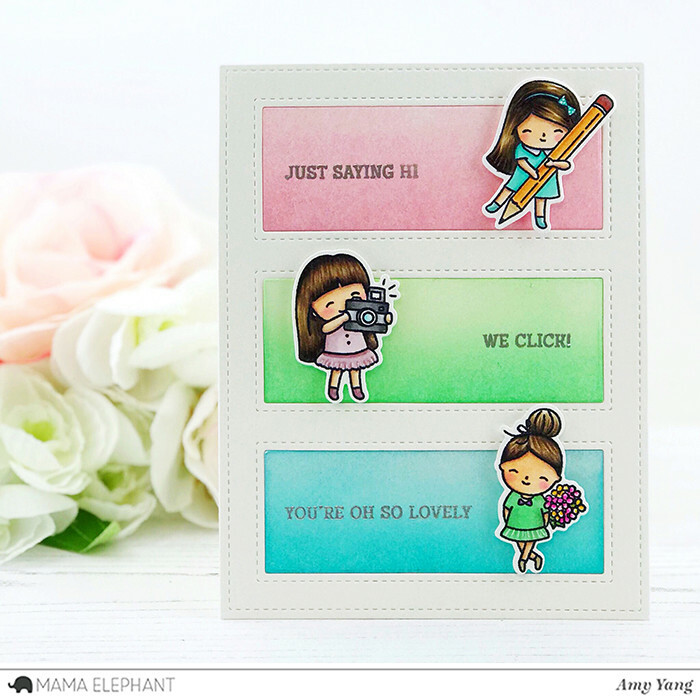 What cute stamps and cards! I love all of these awesome cards. Sweet images. She is super sweet and adorable :) Love all the cards!! These little girls are just too SWEET!!! Love all the cards!! !